Passwords and centralized architecture are usually the weakest links in the process of access authentication. Blockchain eradicates the need for passwords preventing entry points from becoming a potential attack route. Organizations invest a lot in security but if they still use passwords, they are still vulnerable. Blockchain offers resilient authentication and eliminates a single point of attack. A distributed open key structure uses specific SSL (secure sockets layer) certificate in the place of passwords. SSL certificates are meant to provide safe encoded messages between an internet browser and a website. It’s practically impossible for attackers to use fake certificates to gain entry. Blockchain data is spread on a large number of computers on the network. If an attacker attempts to interfere with any block, the whole system will identify the block that is different from others. The dissimilar block will be recognized as false and excluded from the block. Every user on the blockchain network verifies the shared files. Data cannot be altered or removed without consensus. Transactions on the blockchain are signed digitally and time engraved. Organizations are able to trace back a transaction by following a specific timeline. They are then authenticated with the corresponding blockchain address. This means you cannot verify your own transaction. This role of the blockchain improves its reliability since every contract is linked to a user. Any new transaction is recognized on the ledgers globally. It is also easier to audit and confirm all the contracts with the high-level transparency of the blockchain. Entities are assured that data is accurate and cannot be tampered with. Hackers use various techniques to send huge amounts of junk mails to websites. This causes overcrowding until the website can no longer function and crashes. DNS is effective but it is partially centralized. Blockchain can prevent denial of service attacks since it would decentralize the DNS. Distributing data to a huge number of nodes makes it impossible to be hacked. On the blockchain, users can still register domain names but only those recognized by the system can alter the realms adding a block. Storage without the central system makes it virtually impossible to hack or destroy data. Blockchain technology uses virtually distributed ledgers which are automated, unchangeable and present a chronological record of all the past transactions. These ledgers address the principal goal of cybersecurity. It allows users to control and spread data but also prevent leakage of sensitive information. Using the distributed ledger, credentials of authenticated users are stored and regularly updated as per requests. With no central authority, decisions on the blockchain are made using consensus and logic encoded into the system. This makes it difficult for attackers to effectively locate and isolate their vector of attack to disable a service. 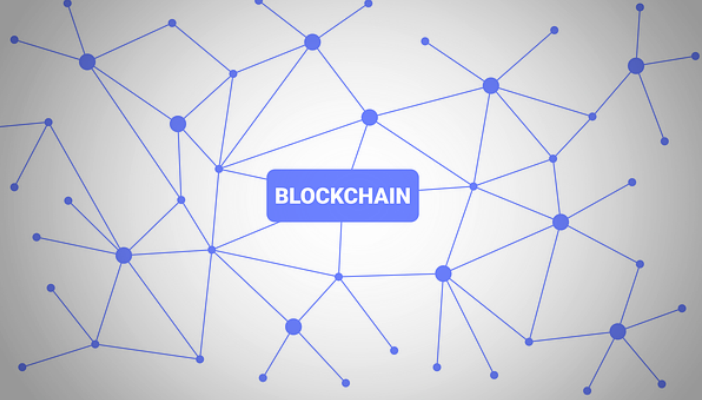 With rampant threats and cyber-attacks becoming more multifaceted, companies are looking to exploit blockchain to provide solutions to the menace of cybercrime.